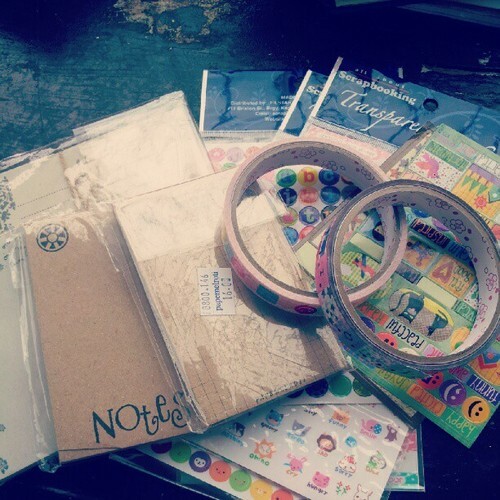 rainbyxoxo: Stationary addict once again.. 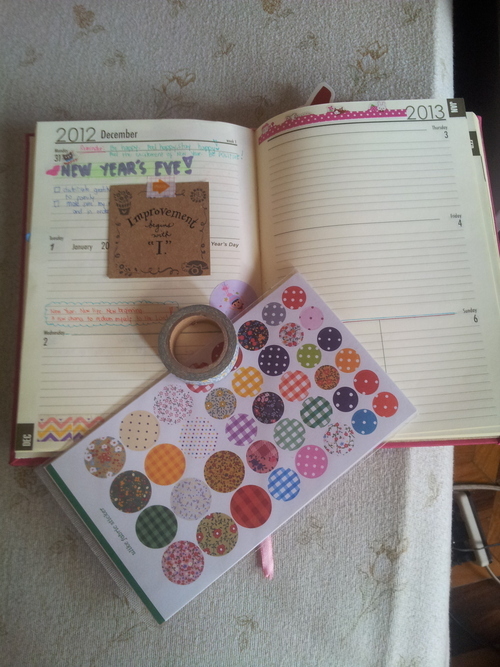 The last time I got obsessed with cute papers and stickers was forever ago... I was just in elementary I think. 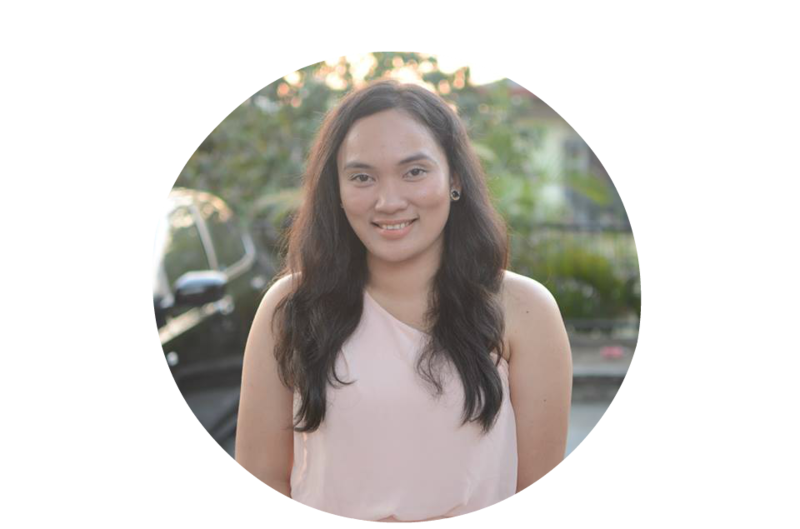 Now that I am on my 20's, I am going back to my childhood hobby. 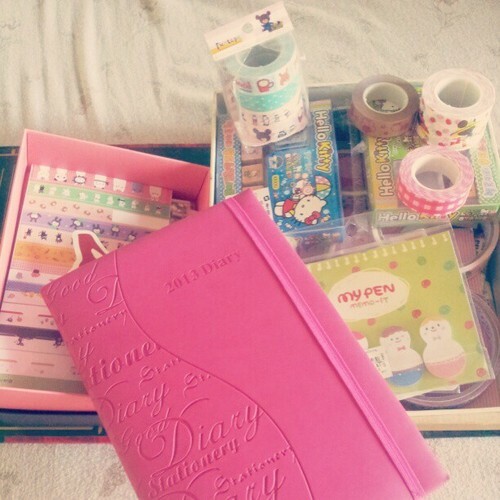 The only difference is during those times, I only buy stationaries just to collect them and not use them. 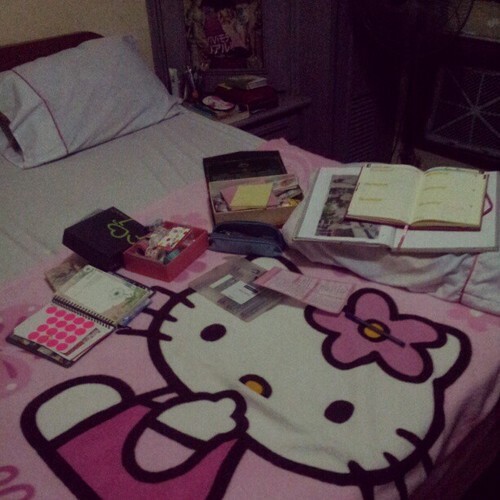 But now, I am going through different ones to prettify my planners, journals and notebooks. 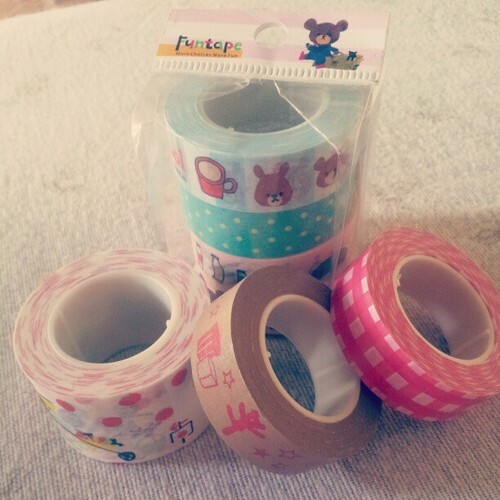 washi tapes are not even popular during my childhood days. I don't even think this was even created then... But I think this is the best invention in the 20th century lol! 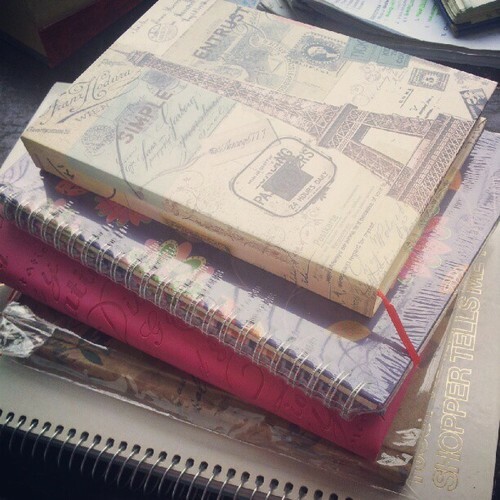 All my journals, planner and notebooks for this year.. I am still starting with my stash. Hopefully it will get bigger as the months go by. I know it means wasting money but if you are happy why deprive yourself right? In my case, this is also my stress buster lol!